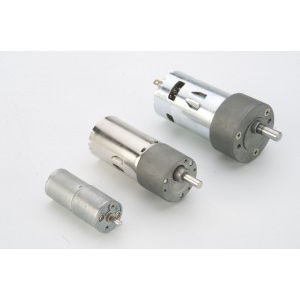 SEI’s offers 2 types of low cost Brush DC Motors to meet any application need. 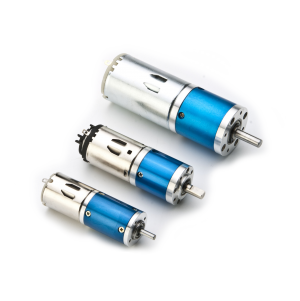 The stamped housing DC Motors are available in diameters ranging from 10 mm to 42mm and our High Performance has high torque closed housing motors in diameters of 31mm – 130mm. 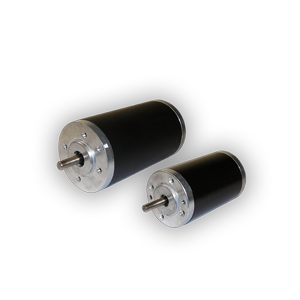 For flexibility these motors are available with face or flange mounting and can be integrated with our Planetary or Spur gearbox for additional performance. 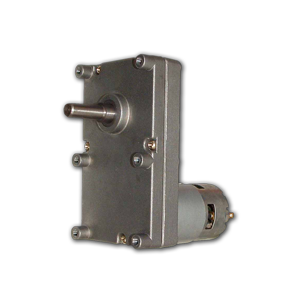 With numerous power ratings available and compact size they can be used in many applications. 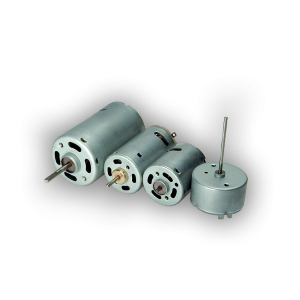 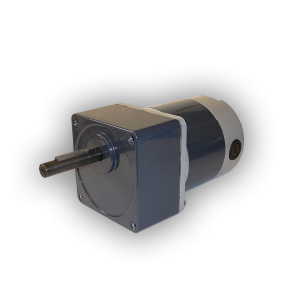 The motors can be configured to match your voltage, current, speed, and torque performance requirements. 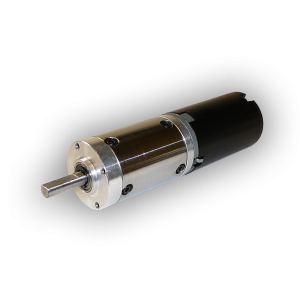 Other options upon request include connectors, cabling, encoders, and shaft modifications.